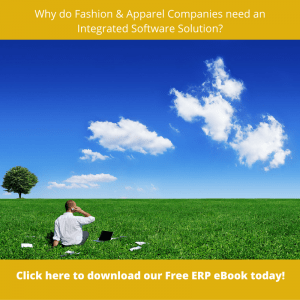 Why Fashion & Apparel Companies Need Integrated Software Solutions? The financial barriers to using the branded software platforms favored by corporations are circumvented; erpwizard offers integrated software solutions and fashion verticals management at affordable prices for license on the cloud (SaaS), or for license and implementation on premises. Because of the multiple transition points that North American businesses face in these industries, they are often faced with using different software to oversee the manufacturing aspect at one point, the design aspect at another, and so on. This is not a streamlined process, and lends itself to inefficiencies and the greater overall costs that are the inevitable results. 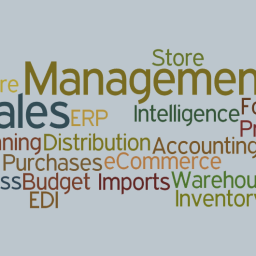 erpwizard brings all these different aspects under one roof, so to speak. For the same reason, import and export tracking is a tedious and costly endeavor when trying to account for large-scale transport of goods from the point of overseas origin to the North American facilities for design and sales. 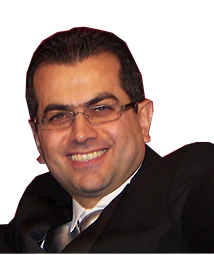 The answer; once again, is an integrated software solution. The WIMS Mobile 2.0 add-on module in erpwizard (also offered under the SAAS model) is fully capable of handling all aspects of warehouse management. 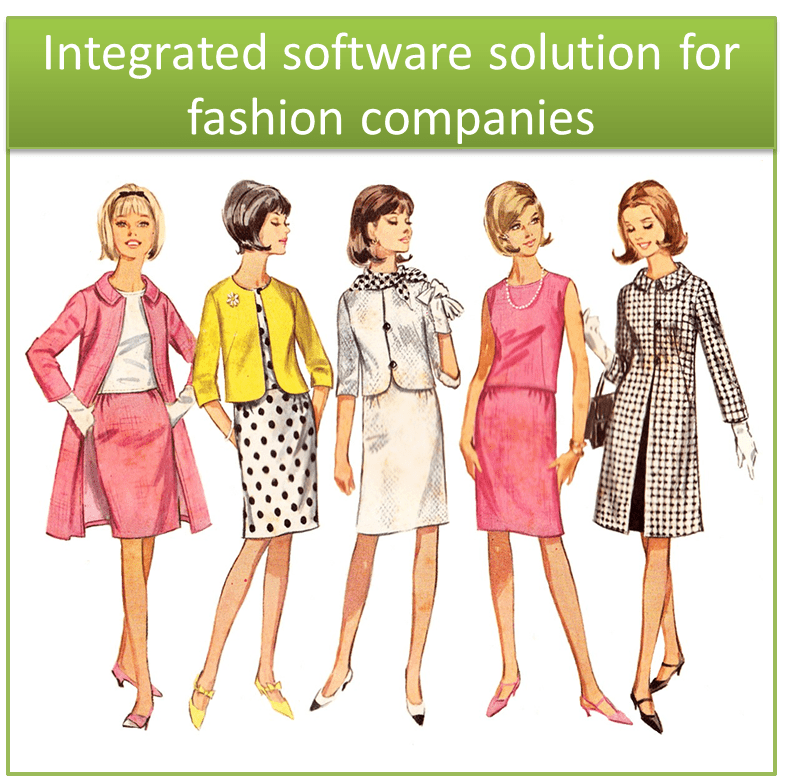 Fashion and apparel verticals are laden with unique problems of making sure the style, design, size, color, etc are all accounted for correctly; accomplishing this necessitates a multi-dimensional integrated software solution that wouldn’t usually be programmed into the ERP solutions of other industries. 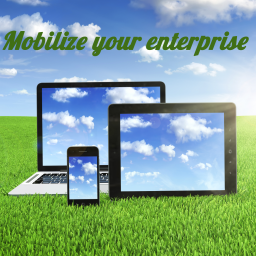 erpwizard, on the other hand, is tailor-made for the SMB involved in the textiles and apparel niches. 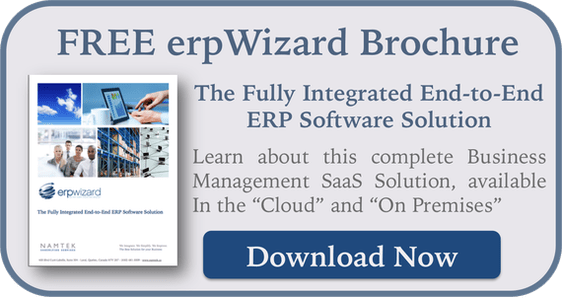 The erpwizard suite of tools is unique in that, although at first glance they seem like separate modules that aren’t much different than the non-integrated software solutions common in the manufacturer-to-design-firm problem; nothing could be further from the truth. The modules function as a seamless whole, while also affording you the ability to opt for one at a time for specific aspects of your business. 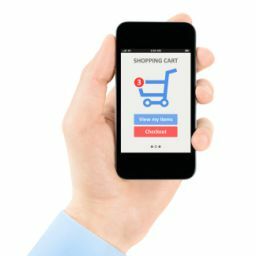 The EDI library of executables, for example, eliminates communication issues between large retailers and customers. The automation server add-on rounds out the benefits, readying your business for the ride to the top of the heap.